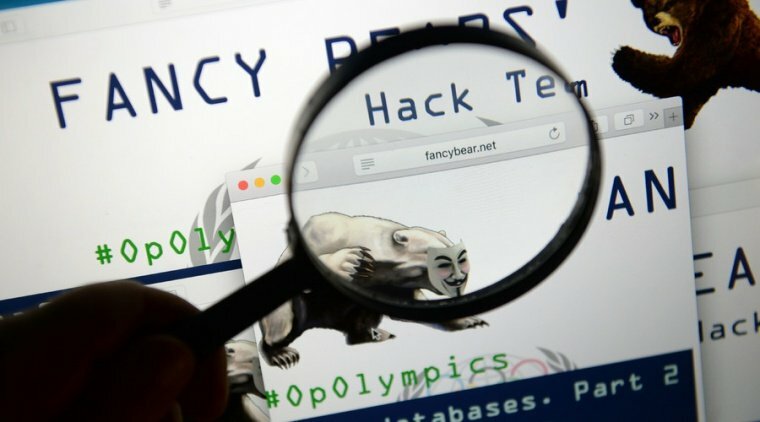 Fancy Bears hackers are back and this time, their target was The International Association of Athletics Federations (IAAF). Apparently, the hackers have managed to get away with the athletes’ medical records, including therapeutic use exemption (TUE). This breach was reported to the athletics’ world governing body, and even though they admitted that unauthorized access was made, they stated that they’re unsure if any information was stolen from the network. Sebastian Coe, the IAAF president, has stated that the first priority of the organization is the athletes who trusted the IAAF with this confident information. He apologized for the incident and promised that everything in the organization’s power will be done in order to recreate as safe environment as possible. It is believed that the hack was done by the Fancy Bears. This group is believed to be from Russia, even though the Russian officials have denied any links with the group. They became largely infamous in the last few years after several hacking attacks, including those EFF spoof, French television attack, Ukrainian artillery, Democratic National Committee, and the most famous hack of WADA last August, when several high-profile athletes including American tennis star Serena Williams, a four gold medals winning gymnast Simone Biles, and also British cyclists Chris Froome and Sir Bradley Wiggins had their medical records stolen and leaked online. However, the IAAF attack was discovered by British security company called Context Information Security. They were contacted by the IAAF with a request to conduct an investigation of its systems, which is how they managed to discover a “sophisticated intrusion”.